Right accessories play a crucial role in enhancing the beauty of the bride. Not only designer outfits, beautiful diamond jewelry should be considered as well while shopping for your big day. 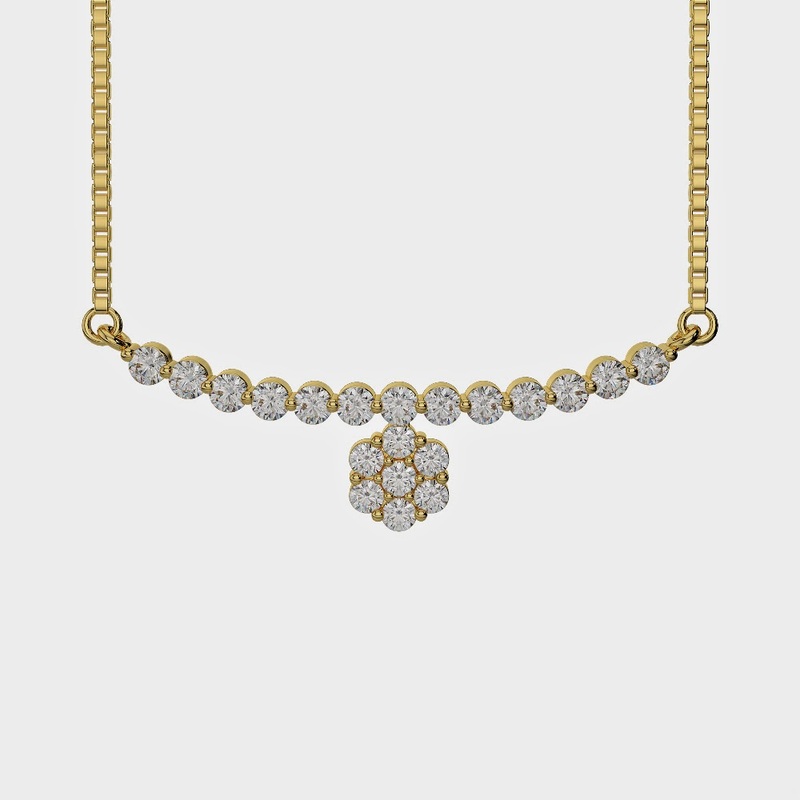 A necklace that’s perfect for the wedding day. Perhaps you can pair it up with our beautiful diamond rings to complete the look. 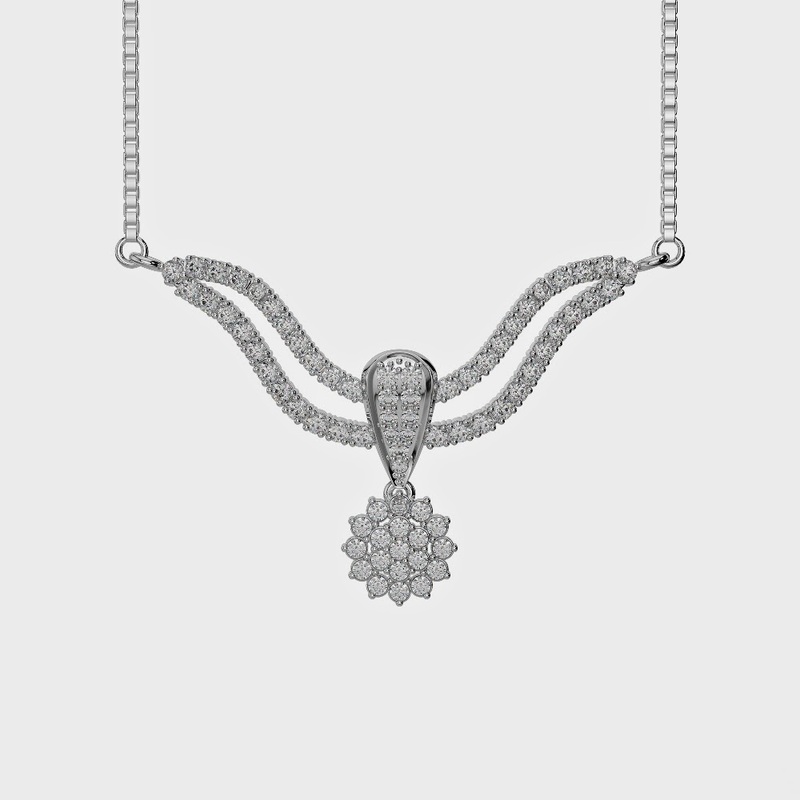 White gold is hard, durable and it holds mirror shine for a long time. 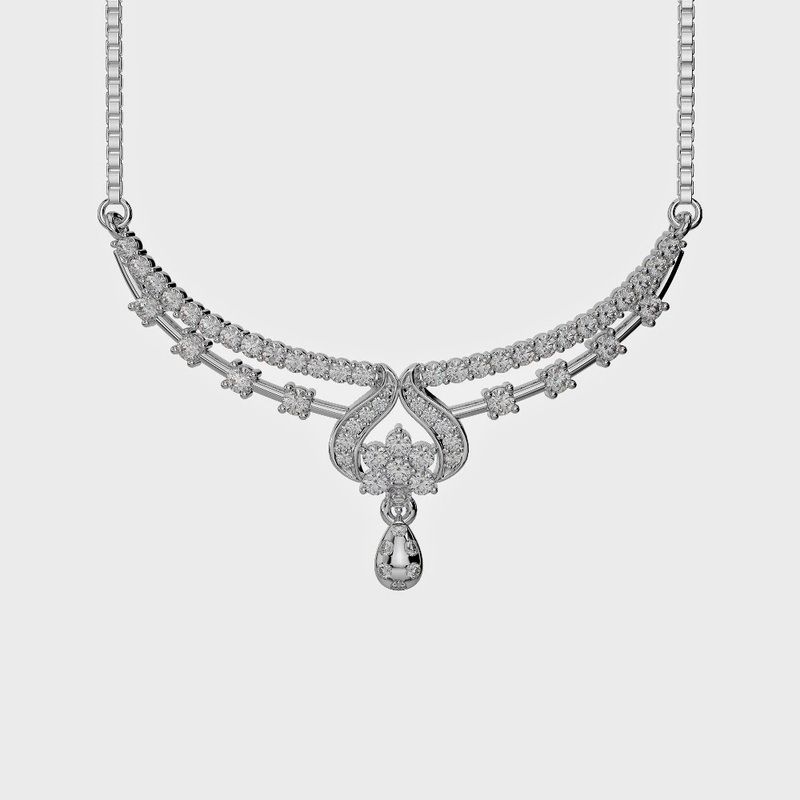 This amazing necklace is sure to win the hearts with round cut diamond and beautiful details. New trend that’s becoming famous among the brides, make a style statement on your special day with this beautiful piece from A G and Sons. This is the one to die for. 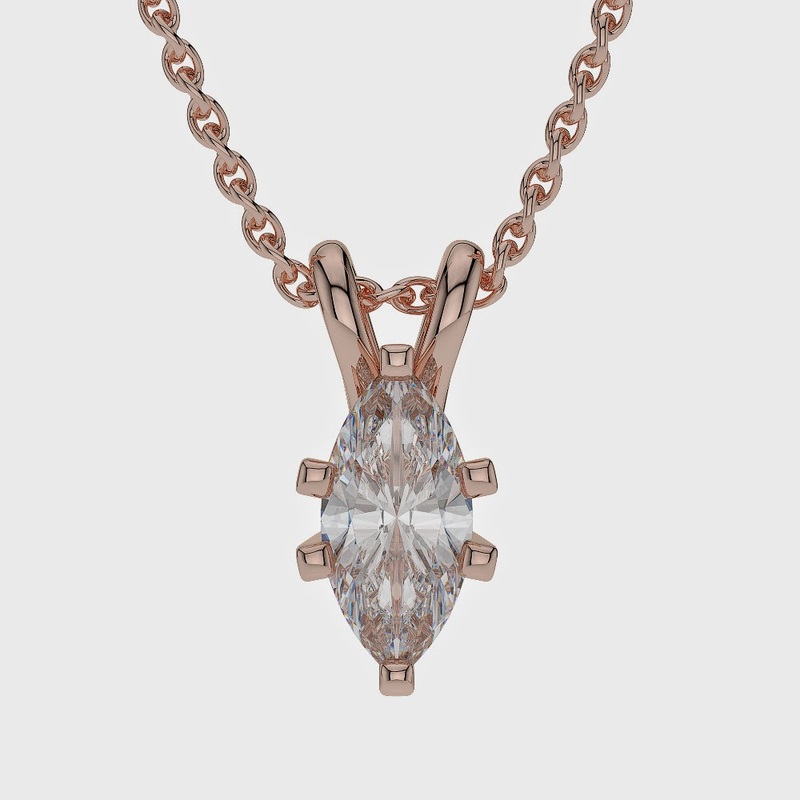 Featuring 0.25 Ct marquise cut in rose gold, this beautiful necklace from our collection is setting up the new trends. 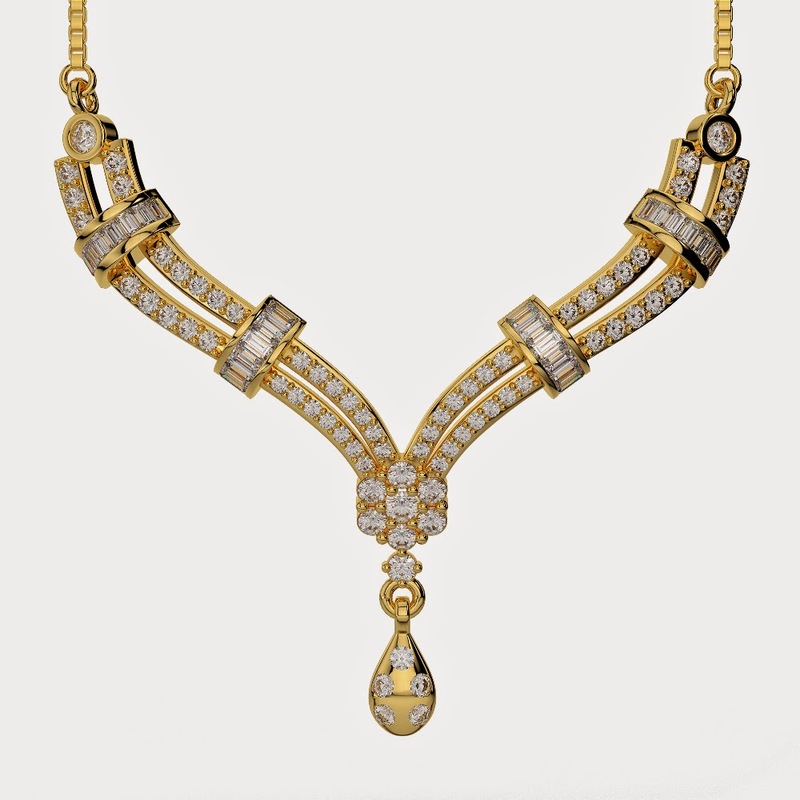 A perfect necklace to make a bold fashion statement for the beautiful brides, steal the party with this amazing piece. Don’t forget to pair it up with matching rings. As they say, diamond never goes out of trend. 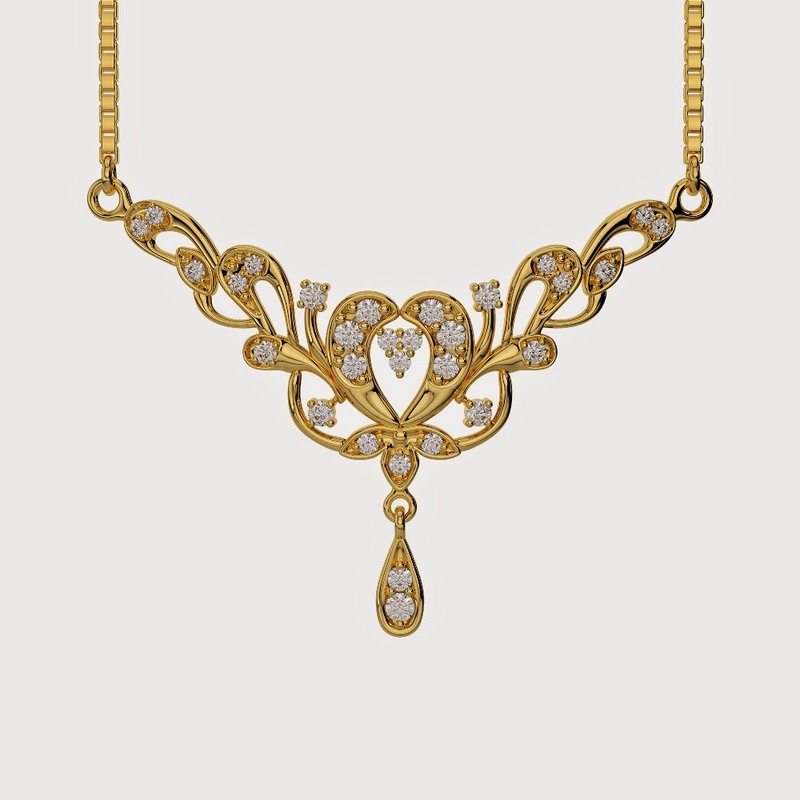 This elegant necklace from A G & Sons is sure to complement your personality. A necklace that can be paired with matching earrings to show your fashionable side, it is the perfect accessory for the modern brides. 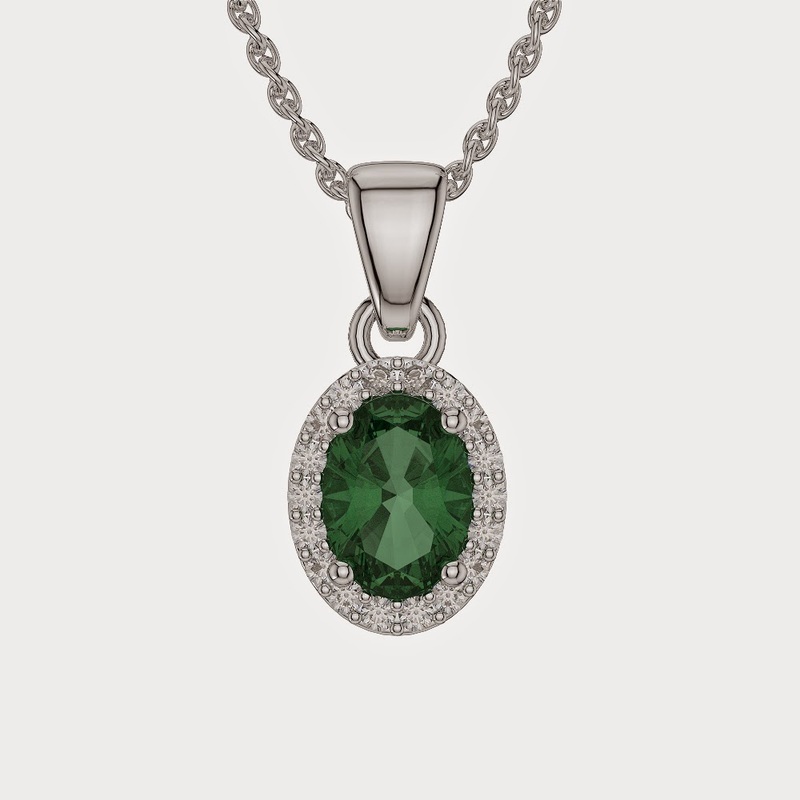 Add new colors to the white background of the wedding with this emerald and diamond necklace. Diamonds are girl’s best friends. Choose this piece for your big day, order now from A G & Sons. 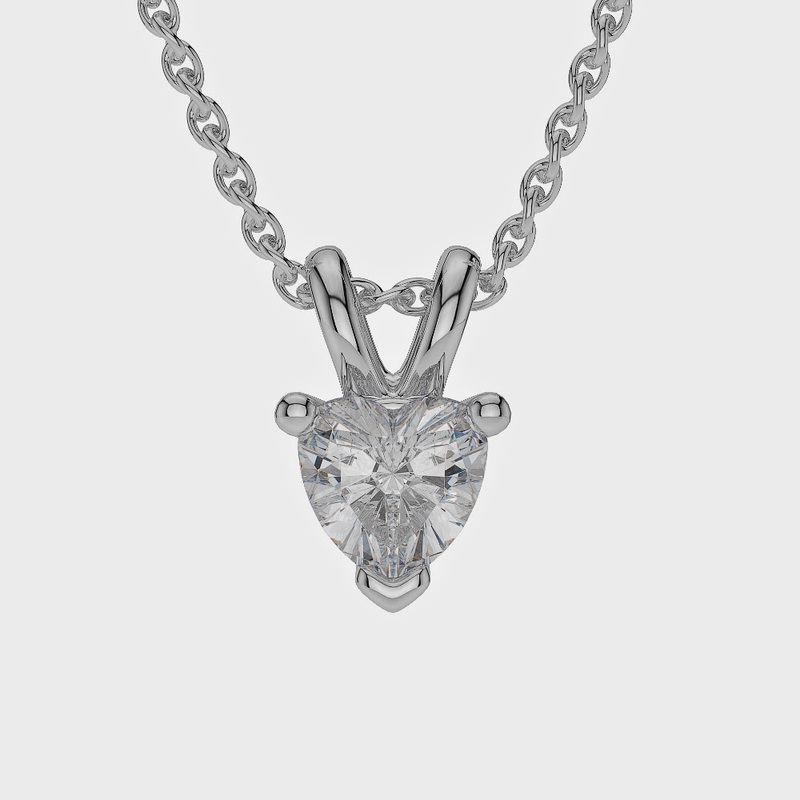 This white gold piece will for sure bring out the best feature of a simple wedding gown. 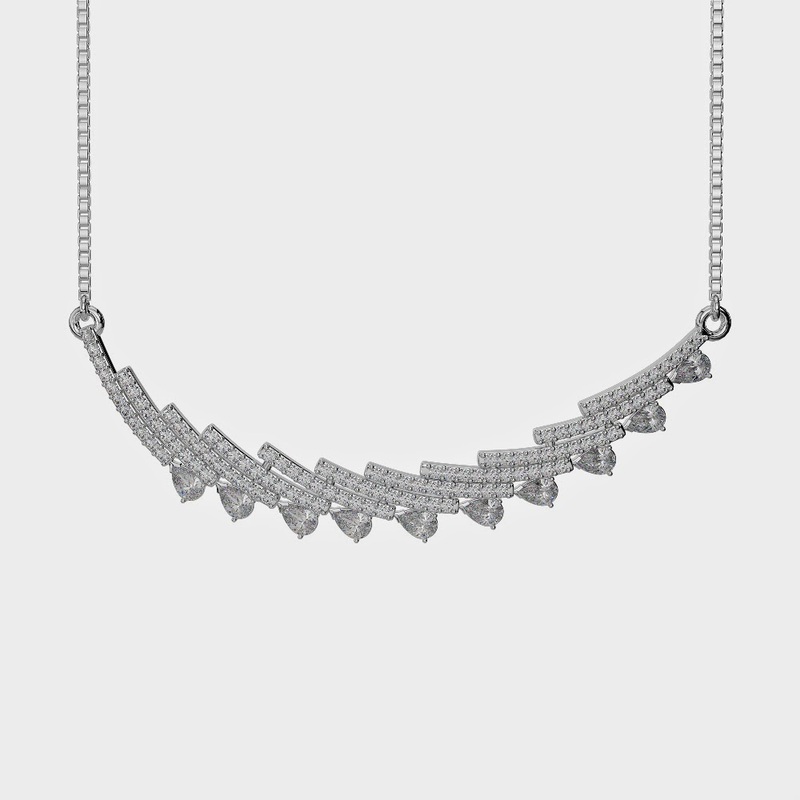 Good selection in diamond necklaces. 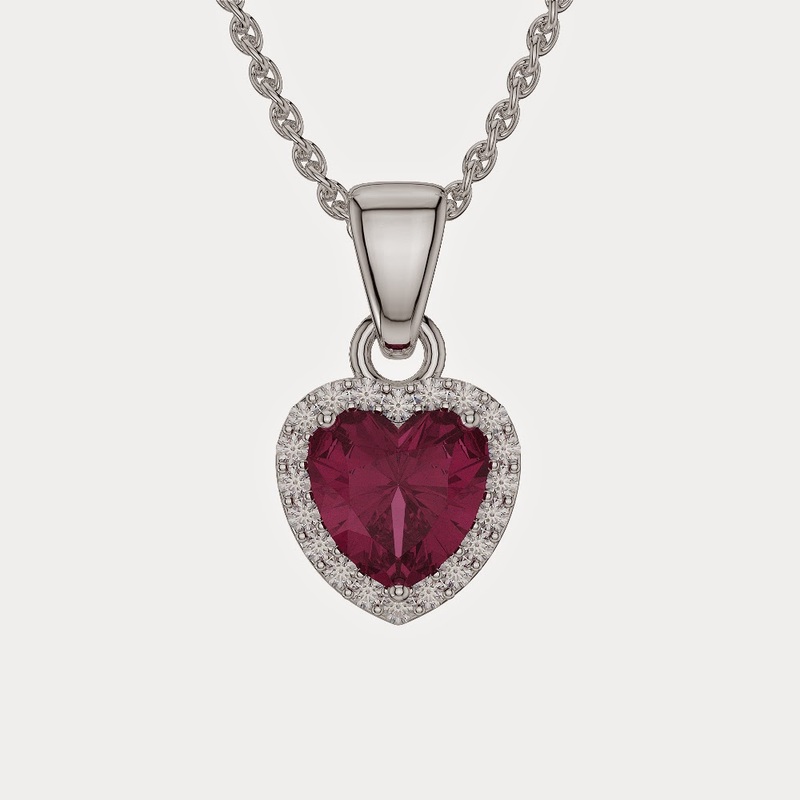 There are more to know about the styles to wear in pendants and it varies person to person. These pendants are just perfect to wear with my new dresses. By 300 BC the Greeks were using gems such as emeralds, garnets, amethysts and pearls. They also created colored glass stones and enamel stones. Carved agate cameos and gold filigree work were widely made.